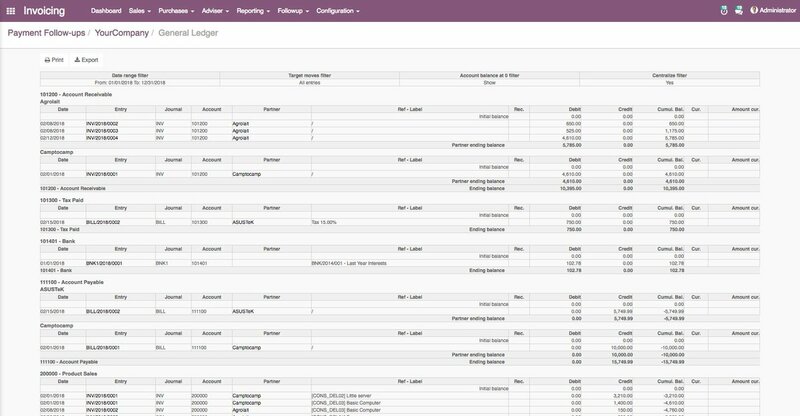 Being an expert of ODOO Since 11+ years, we have been releasing some useful tips and news around Odoo every month. Here we go for Feb 2018. Please note down the ODOO tips coming out of Media around ODOO especially Twitter and Facebook. Let's thank to them. Odoo v11 #OCA now has the module mail_digest - Receive your emails as you decide.